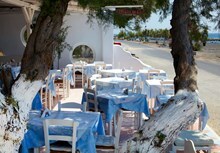 Just down the road from Perissa is Perivolos beach. In fact it is one dramatic sweep of beach lasting several kilometres. 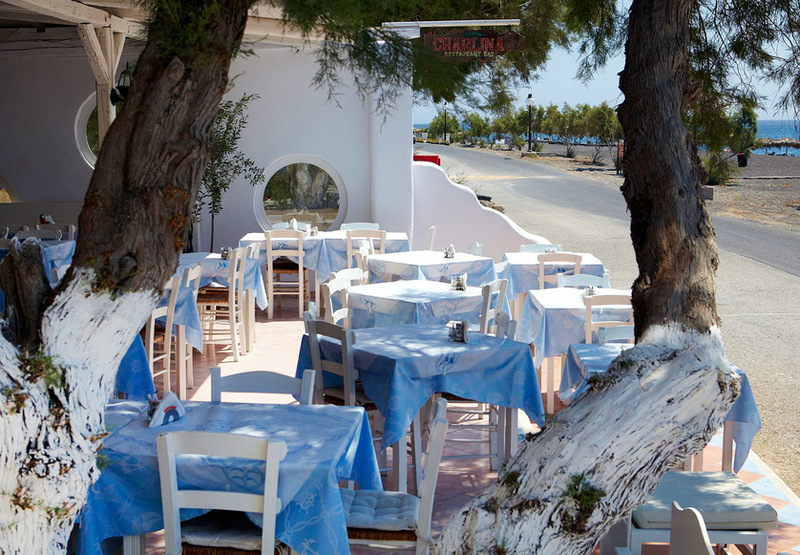 Second stop onour route is Charlinas Perivolos Beach Tavern. 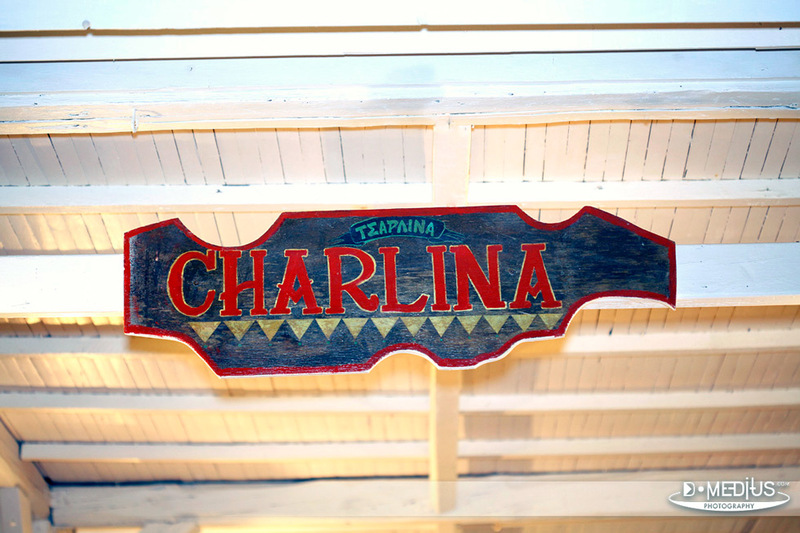 Offering the succulent menu and faultless service, Charlina aims to please. 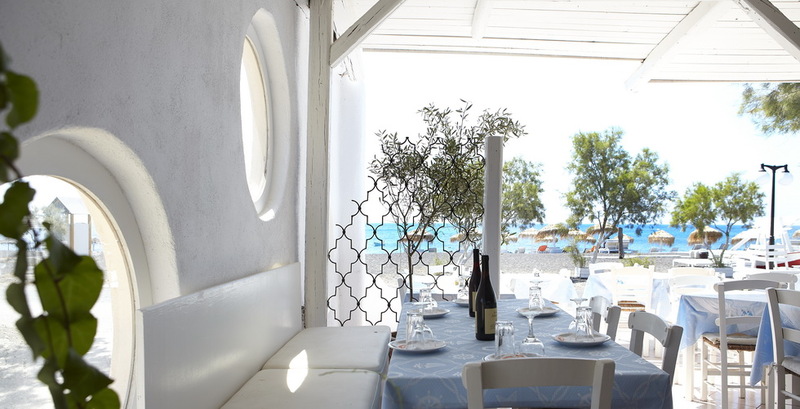 Fresh salads, grilled fish, traditional dishes and local wines are the order of the day. The attractive culinary delights which are created in the kitchen Charlina is pure magic. 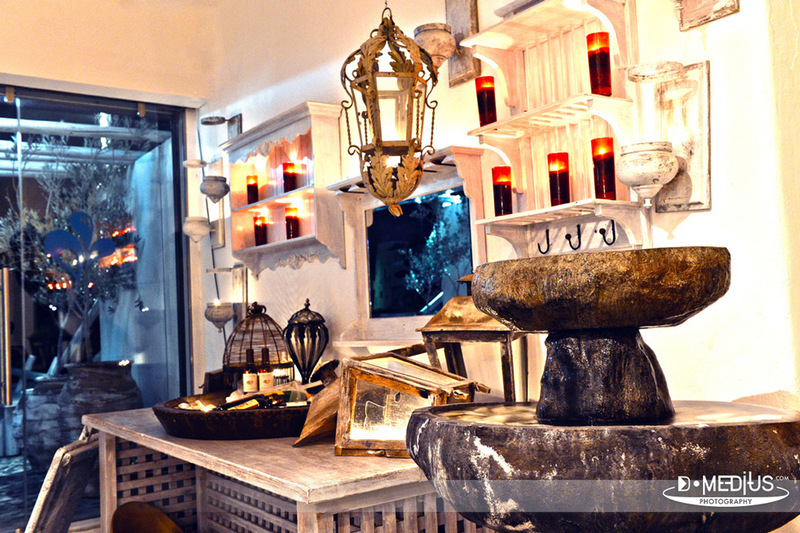 Ablend of delicious dishes that are designed to stimulate the most demanding costumers.